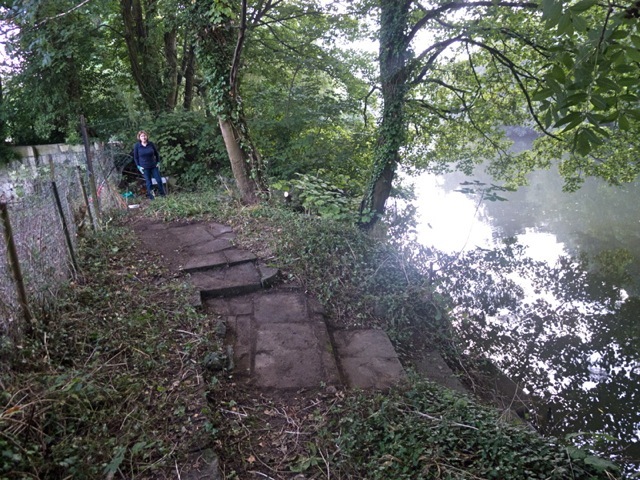 Volunteers working with the Cleveland Pools Trust have just exposed a good part of an original path leading from the lido at Bathwick to the edge of the River Avon alongside. 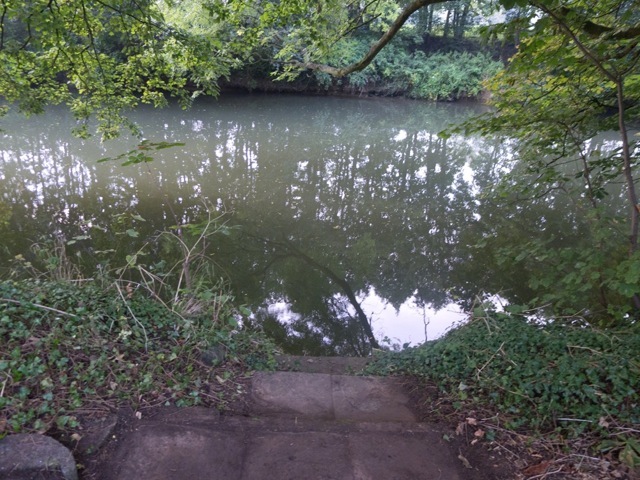 These pictures are courtesy of Sally Helvey and show how the whole river-facing side of the Pools is once again being opened up. The Trust would be keen to encourage visitors to come by boat as this unique Georgian-built complex has restricted land access. The long term hope of course is that the Pools can be restored for swimming and the Georgian buildings conserved.